In the aftermath of several scandals related to its retail banking and mortgage lending operations, Wells Fargo has launched an integrated marketing campaign designed to rebuild trust with consumers. The new “This is Wells Fargo” kicks off today and will run through the fourth quarter. As part of this campaign, the San Francisco-headquartered lender will introduce a redesigned version of its iconic stagecoach logo and will feature customer-focused Wells Fargo employees in advertisements that will run in print, broadcast, online and mobile platforms in English, Spanish and Mandarin. 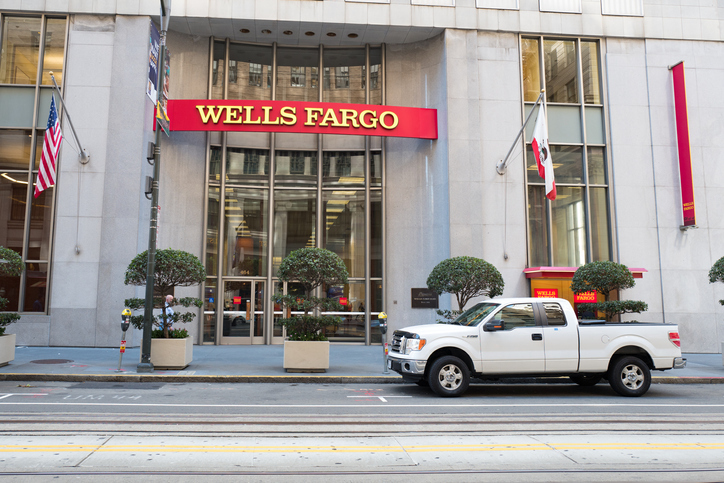 Wells Fargo ended 2018 by signing an agreement with the Attorneys General of all 50 states and the District of Columbia to pay $575 million in settling charges of state consumer protection laws. The lender faced criticism since 2016 when it revealed that it created millions of fake customer accounts in order to meet its sales goals. Among the allegations resolved in the settlement were Wells Fargo’s incorrect charges to customers for mortgage rate lock extension fees, as well as the improper referral of customers for enrollment in third-party renters and life insurance policies and the enrollment of customers in online banking services without their knowledge or consent.